Wow, Gabrielle Aplin is back with a complete change in direction, but we like it. Her instantly recognisable vocals work perfectly with the soft tropical undertones of her new radio-ready and bittersweet love song, ‘Miss You’. 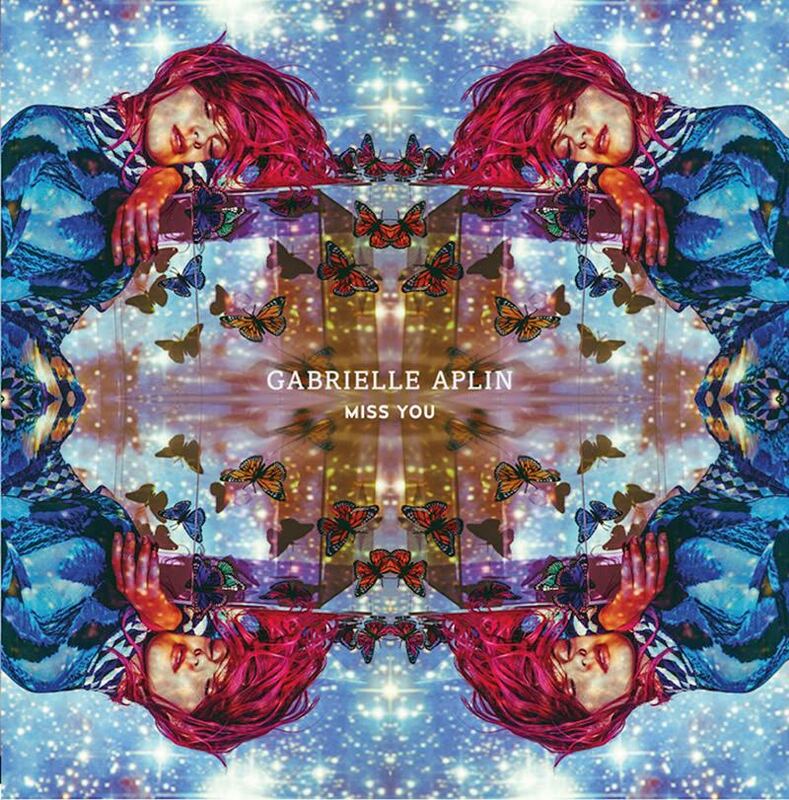 Co-written by Aplin ‘Miss You’ was produced by Mike Spencer (Snakehips, Rudimental Emeli Sande, Ellie Goulding, Jack Garratt), who also produced Aplin’s debut album ‘English Rain’. Aplin’s forthcoming ‘Miss You EP’ will features three original tracks along with a beautiful piano version of ‘Miss You’ in Aplin’s signature style.